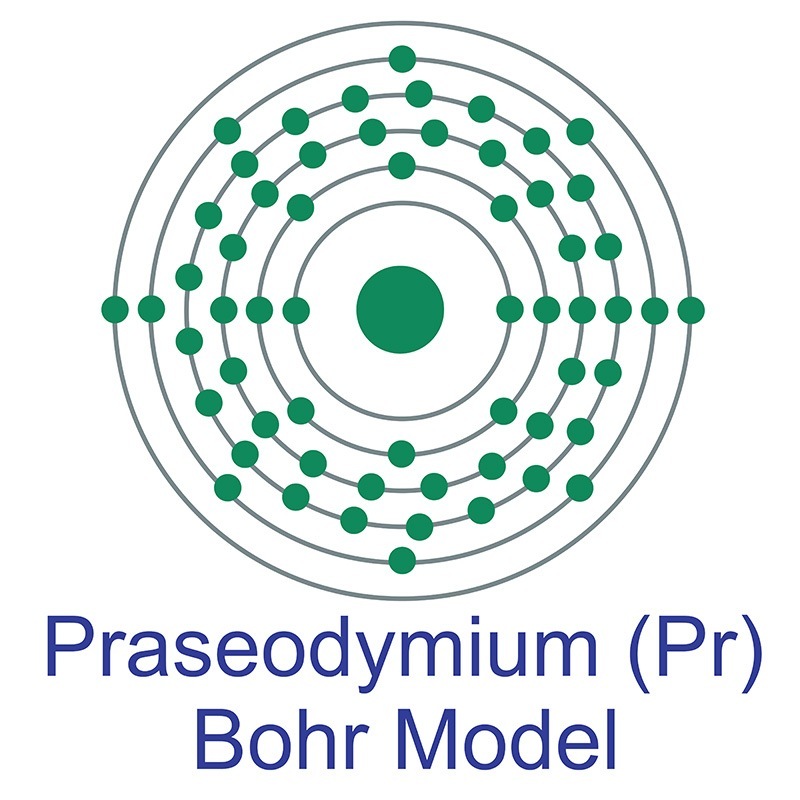 Praseodymium Nanoparticle Dispersions are suspensions of praseodymium nanoparticles in water or various organic solvents such as ethanol or mineral oil. 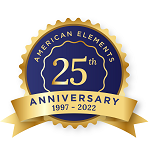 American Elements manufactures metallic nanopowders and nanoparticles with typical particle sizes ranging from 10 to 200nm and in coated and surface functionalized forms. Our nanodispersion and nanofluid experts can provide technical guidance for selecting the most appropriate particle size, solvent, and coating material for a given application. 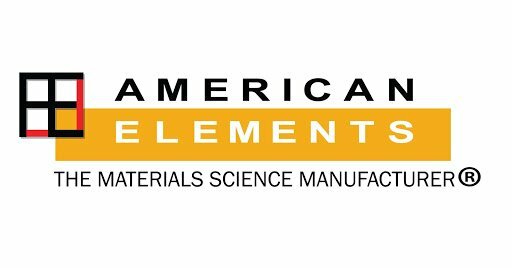 We can also produce custom nanomaterials tailored to the specific requirements of our customers upon request.